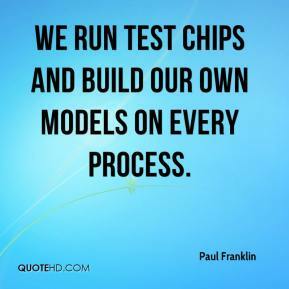 We run test chips and build our own models on every process. 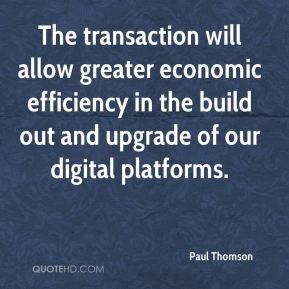 The transaction will allow greater economic efficiency in the build out and upgrade of our digital platforms. 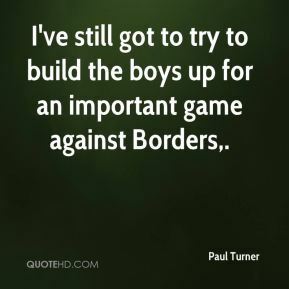 I've still got to try to build the boys up for an important game against Borders. Our new owner brings us additional expertise and resources that will allow us to build on our successes and take advantage of new opportunities. 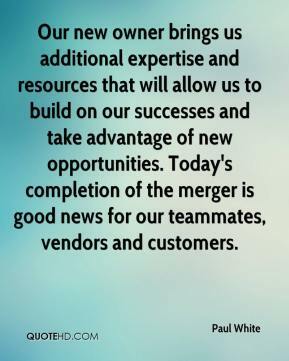 Today's completion of the merger is good news for our teammates, vendors and customers. 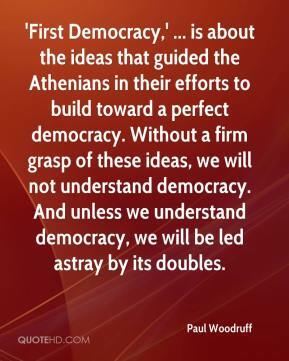 'First Democracy,' ... is about the ideas that guided the Athenians in their efforts to build toward a perfect democracy. Without a firm grasp of these ideas, we will not understand democracy. 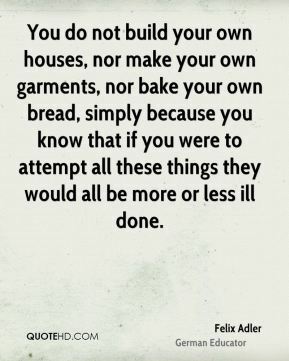 And unless we understand democracy, we will be led astray by its doubles. 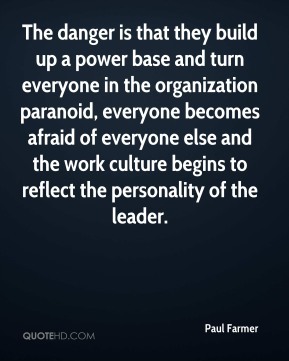 The public has to understand, it's not just build some buildings. I don't think there has ever been such a project with such urgency and such speed, given the complexity. I'm happy, but it's only one day out of 81. Last year was a disheartening start. 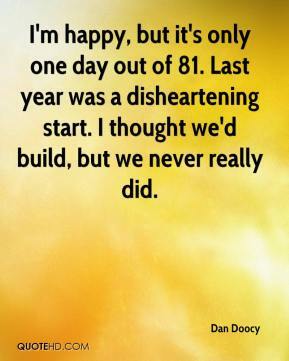 I thought we'd build, but we never really did. 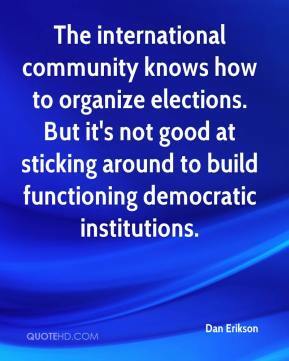 The international community knows how to organize elections. But it's not good at sticking around to build functioning democratic institutions. The finding would indicate that there are earlier events that are happening that precede the plaque build-up. The authors have demonstrated in animal models that these changes are happening as early as six months before the first signs of plaque accumulation. 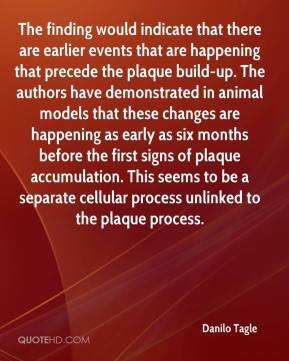 This seems to be a separate cellular process unlinked to the plaque process. We should take advantage of this wealth index to build. We have other options. We have cheated our kids long enough. 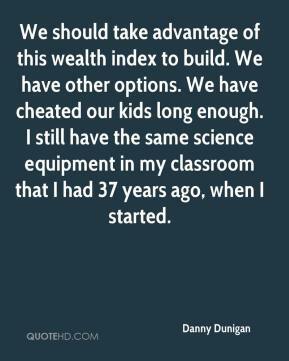 I still have the same science equipment in my classroom that I had 37 years ago, when I started. 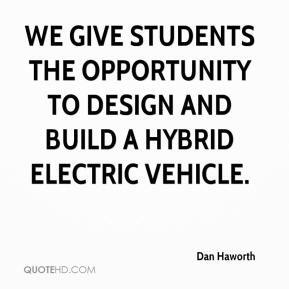 We give students the opportunity to design and build a hybrid electric vehicle. 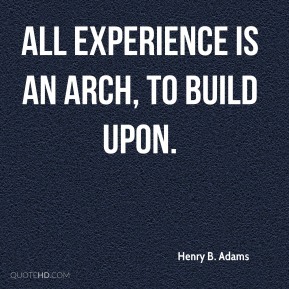 The hardest thing for us is to build is lasting consumer loyalty. 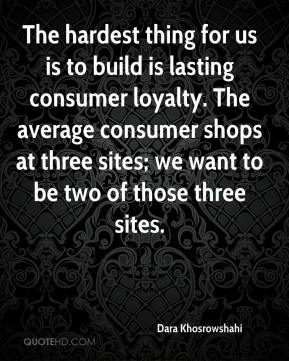 The average consumer shops at three sites; we want to be two of those three sites. I'm joining the university at a time of tremendous growth and see it as an opportunity to build a successful basketball team with a winning tradition of which our students, alumni and community can be proud. They've had different paths to travel. 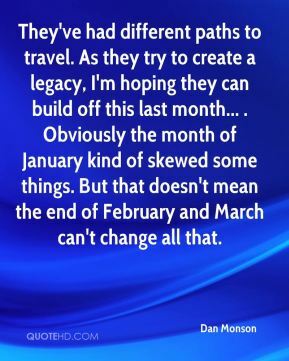 As they try to create a legacy, I'm hoping they can build off this last month... . Obviously the month of January kind of skewed some things. But that doesn't mean the end of February and March can't change all that. HOPE VI isn't here just to build houses. 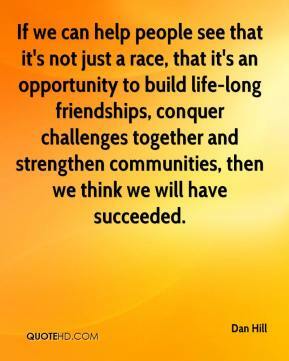 It's here to build lives. 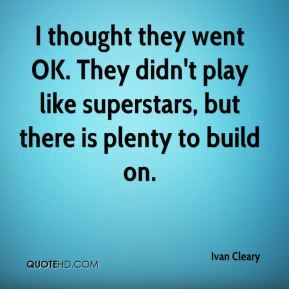 The hope is, if construction is for them, they can figure out their specialty. 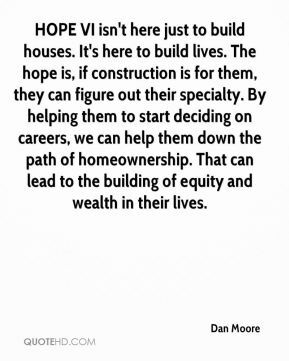 By helping them to start deciding on careers, we can help them down the path of homeownership. 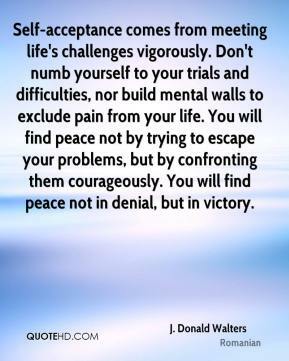 That can lead to the building of equity and wealth in their lives. 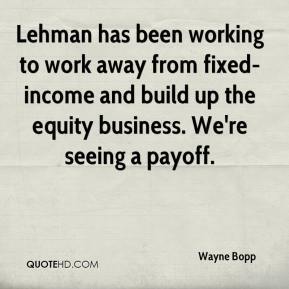 Lehman has been working to work away from fixed-income and build up the equity business. 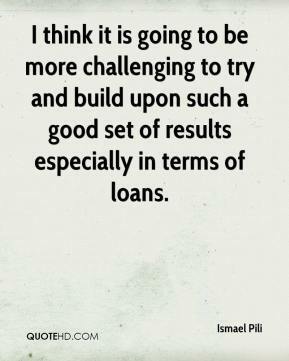 We're seeing a payoff. 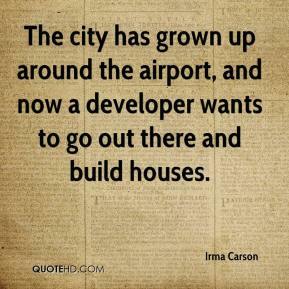 The city has grown up around the airport, and now a developer wants to go out there and build houses. 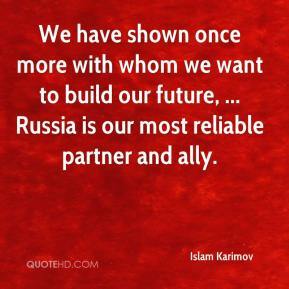 We have shown once more with whom we want to build our future, ... Russia is our most reliable partner and ally.